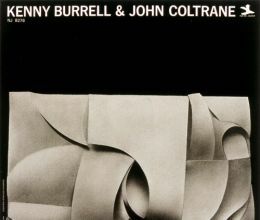 ‘New Thing at Newport’ by John Coltrane & Archie Shepp is a live album recorded on July 2, 1965 at the Newport Jazz Festival and released the same year by Impulse!.. Recorded On July 2, 1965 At Newport Jazz Festival. Released In 1965 By Impulse!.